Robbery is considered a crime of violence. In many cases even a first time offender will be sentenced to jail if found guilty of this offense. If you have been charged with robbery, you should speak with an experienced Orlando criminal attorney at your earliest opportunity to learn about your rights and the defenses that may be available to you. 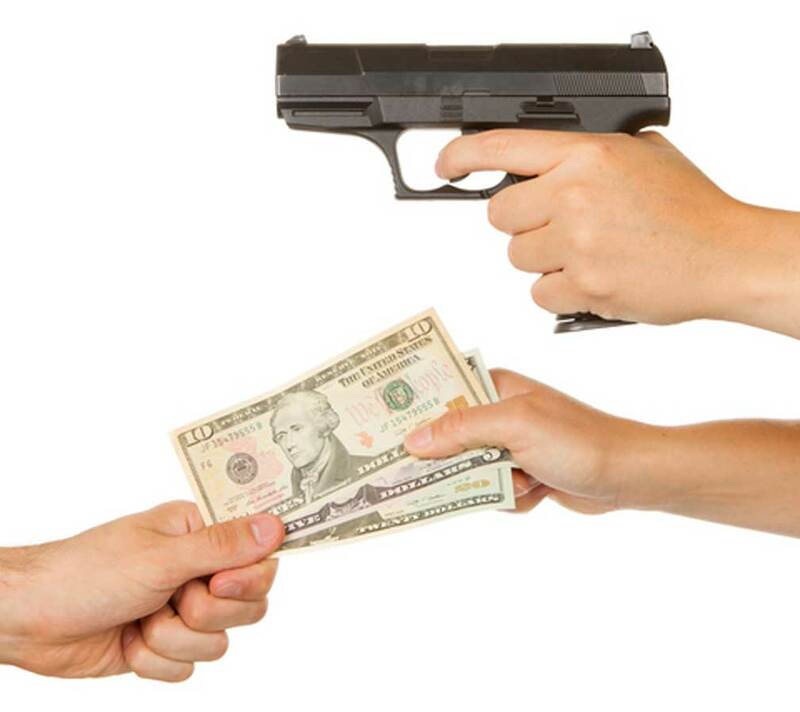 Robbery occurs when an individual steals money or other property and when in the course of the taking the money or property uses force, violence, assault, or puts the person in fear. If in the course of committing the robbery the offender carried a firearm or other deadly weapon, then the robbery is a felony of the first degree, punishable by up to life in state prison. If in the course of committing the robbery the offender carried no firearm, deadly weapon, or other weapon, then the robbery is a felony of the second degree punishable by up to 15 years in state prison. Robbery by sudden snatching occurs when someone takes money or other property from the victim’s person, with intent to permanently or temporarily deprive the victim or the owner of the money or other property and in the course of the taking, the victim was or became aware of the taking. If the offender carried a firearm or other deadly weapon, the robbery by sudden snatching is a felony of the second degree punishable by up to 15 years in State prison. If the offender carried no firearm or other deadly weapon, the robbery by sudden snatching is a felony of the third degree punishable by up to 5 years in State prison. A home invasion robbery is any robbery that occurs when the offender enters a dwelling with the intent to commit a robbery, and does commit a robbery of the occupants therein. A robbery occurs when an individual steals money or other property and when in the course of the taking the money or property uses force, violence, assault, or puts the person in fear. If in the course of committing the home-invasion robbery the person carries a firearm or other deadly weapon, it is a felony of the first degree, punishable by up to life imprisonment. If the person did not carry a firearm or other deadly weapon, it is a felony of the first degree punishable by up to 30 years in prison. If you or a loved one has been arrested for robbery, speak with an Orlando criminal lawyer. In many robbery cases, a properly prepared defense by a criminal lawyer will result in either reduced penalties, reduced charges, or a dismissal of the charges. Even in robbery cases where the evidence of guilt is overwhelming, a properly prepared defense and presentation of mitigating circumstances by an Orlando criminal attorney can result in significant decreases in the penalties you receive. 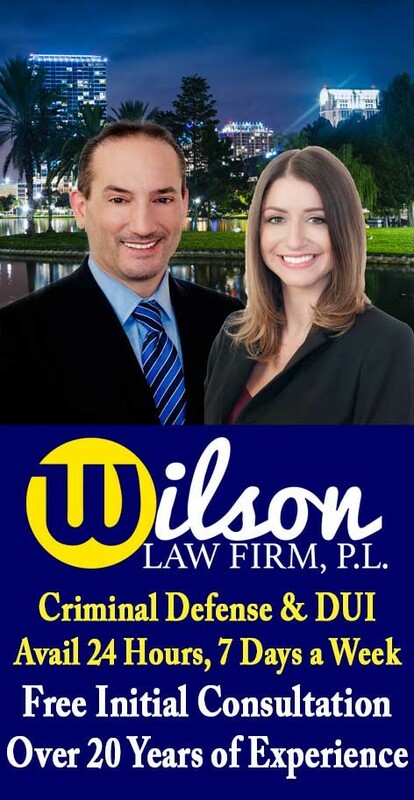 Robbery Crimes – The Wilson Law Firm provides a free initial consultation with an experienced Orlando criminal attorney. Call us today to speak with an Orange County criminal lawyer about the legal process and your rights.